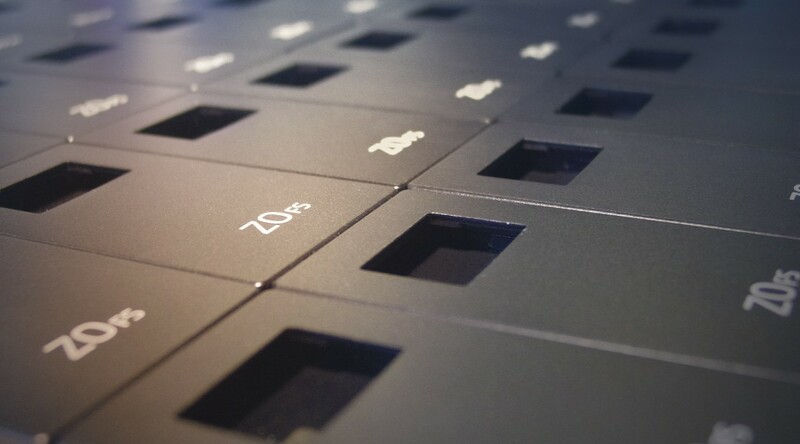 We know that some of you have been waiting for a couple months to receive your ZO, and we can’t thank you enough for being an early supporter and your patience during the longer than anticipated wait. For those of you who are wondering, we did find a glitch in the software related to the battery becoming completely discharged and not being able to turn ZO back on. The digiZoid team has worked through the issue, and it has been completely resolved. There were only a small number of ZOs shipped with this bug, and we have been reaching out to those customers for software updates. We did choose to delay shipments for a few days in order to make sure the software bug had been completely resolved. As of yesterday, we have resumed shipments. The number one question we get right now is, “when will I receive my ZO?” We have posted the estimated shipping schedule below, which we will keep updated. If your order falls within the “All remaining orders” category in the table, we are waiting to receive enclosures from our manufacturer for those orders, and we will be shipping them out starting Sept 5th. We are very sorry for this additional delay. Again, thank you all very much for your continued support and patience. Previous PostGood Audio Specs don’t Guarantee Good SoundNext PostThe ZO Showdown: Which has the Best Bass?